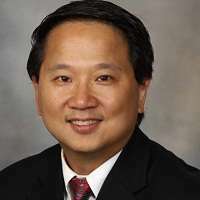 Horng H. Chen, M.D., is a board-certified adult heart failure cardiologist and a physician-scientist with 20 years' experience in translational research, bridging the laboratory to the bedside. Dr. Chen is currently the principal investigator on three National Heart, Lung, and Blood Institute (NHLBI) research grants and a co-investigator on the NHLBI Heart Failure Clinical Research Network. His research focuses on cardiorenal dysfunction and heart failure together with novel natriuretic peptide therapeutics in the syndrome of heart failure.